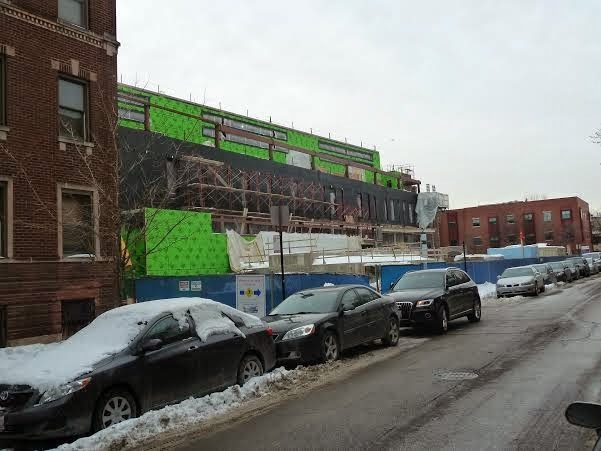 We swung by the 900 block of West Barry in Lakeview after showing last weekend to check out the new construction expansion to Illinois Masonic Hospital. It's always good to see local respected institutions and job creators invest in Chicago. The vacant lot was once occupied by a Chicago Public School that was torn down. The lot remained for many years. All the while, the immediate Lakeview location developed with many condo buildings across the street. We had a condo sale listing at 920 W Barry years ago overlooking the vacant lot. The most asked question and concern was, "What is going in that vacant lot?". At the time, there were no plans or answers. There were, however, some zoning restrictions we could provide from the Alderman's office. 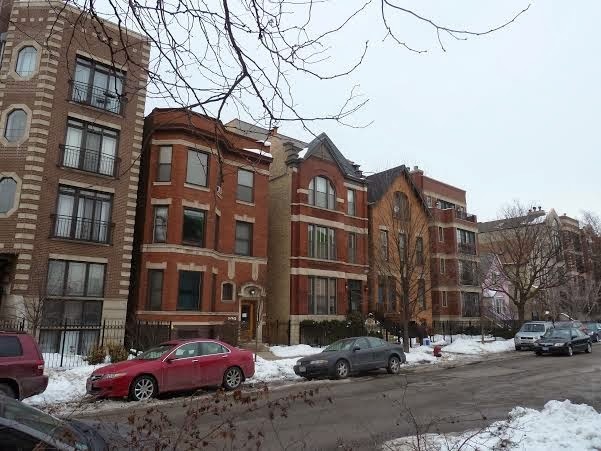 The block is in a great location near the Belmont CTA Red Line stop and Clark Street shopping. Hopefully the out-patient facility makes a better neighbor than a vacant lot. The hospital expansion is just one of many, many health care industry investments lately. 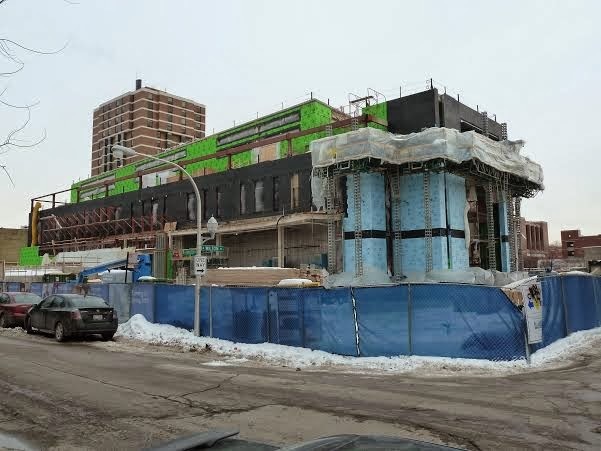 Rush Hospital, Lurie Children's and Saint Joseph Hospital all have built major hospitals in the last few years or have projects in the works.